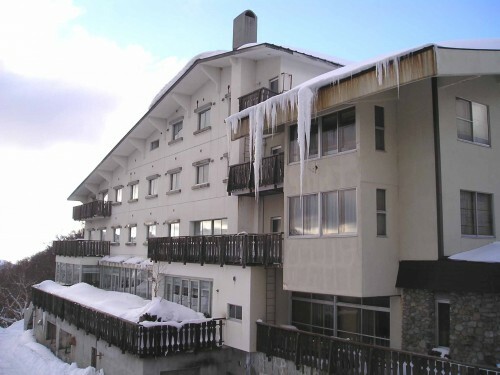 Only a two minute walk away from the Takamagahara ski piste, Hotel Takimoto is located at the center of Shiga Kogen. There are several English-speaking hotel staff and ski instructors that cater to your needs. 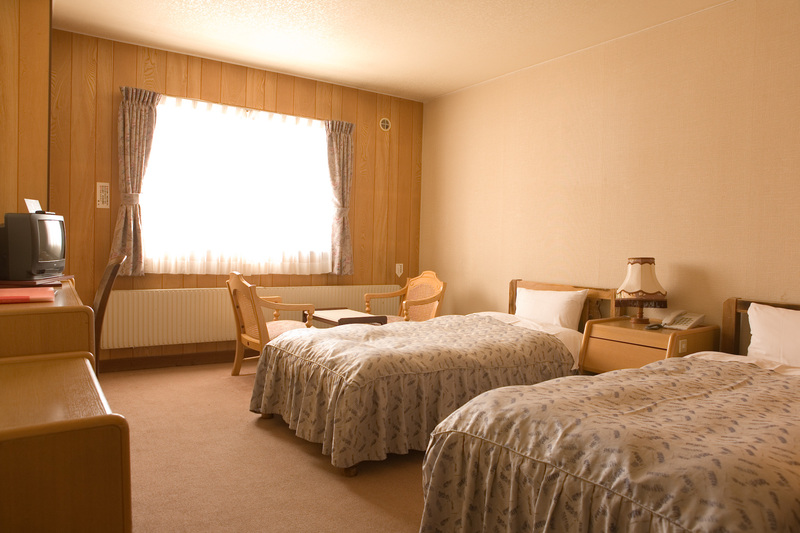 What makes staying at the hotel even more attractive is the availability of winter gear rentals and WiFi in every room. After a fulfilling day in the snow, get your dinner at the hotel and retire to the lounge after. 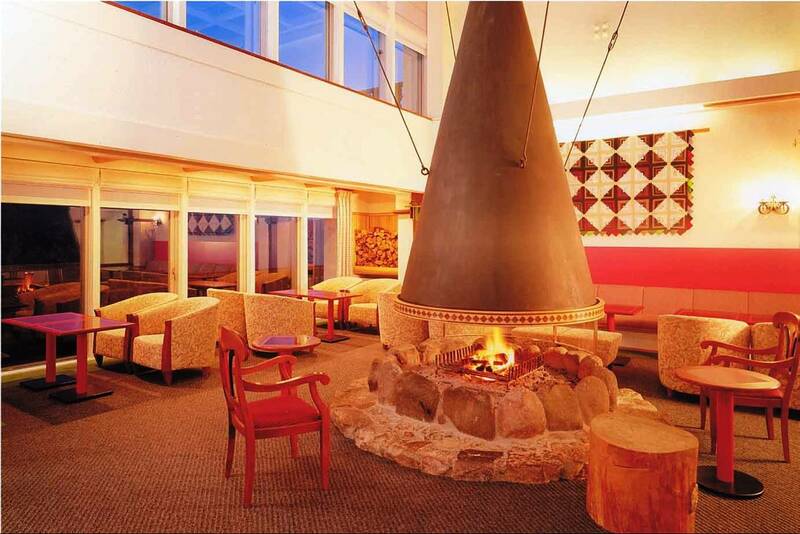 Warm yourself with a well-deserved drink at the lounge’s big fireplace while enjoying the view of Shiga Kogen. Take the bus heading to the Okushiga-Kogen and get off at Takamagahara Bus Stop. From the bus stop it's a 3-minute walk to the hotel.